Since 1996 the company has developed and produces diagnostic devices applied to metabolic disease, drug levels monitoring, viral diseases and oncology. 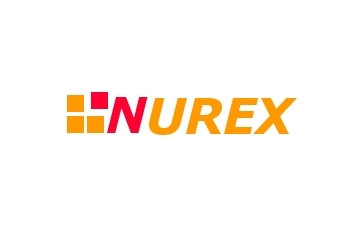 Nurex products are distributed by the major large companies od the diagnostic sector. Production and research activities are regulated by a Global Quality Management system according to the EU directive 98/79/CE. Besides the production of in vitro diagnostic devices the company has started a fully automated laboratory for the production of monoclonal antibodies. The automated cell factory is also used for the development of high throughput and high sensitivity cellular assay applied to toxicology and drug testing. The company has its headquarters in Sassari and Torino with laboratories for production and research of approximately 1200 m2. The production laboratory is located in Sassari. In Torino are currently working 3 researchers on cancer diagnosis research.